Hooray! The housing market is bouncing back from the depths! No, wait, prices are going sideways—in some markets. Who to believe? We’ll sort it out right here. Unlike washing machines and corn flakes, housing prices are rooted in local markets. That means national indices of aggregate changes are economic crack for commentators but largely irrelevant for individual property owners. What’s important to you is what’s happening in your market. • The monthly Case-Shiller index tracks 20 metropolitan areas, using a methodology that measures the difference in sale price for the same properties over time. That makes it accurate, but only relevant if your property is in one of the markets it follows. 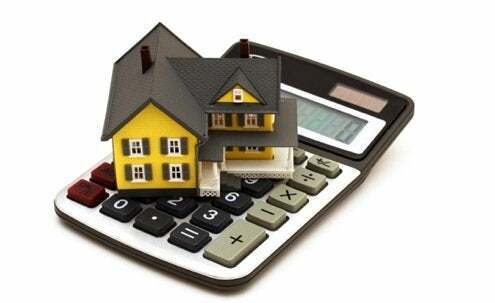 • The FHFA index performs a similar calculation for over 300 metropolitan areas. But it only comes out quarterly. That’s not a big deal in a slow market, but in a faster market, it makes the FHFA a lagging indicator. • The National Association of Realtors market report calculates the median sale price for the latest crop of homes sold. It hints at the market trend but is less authoritative about the value of a specific property. • Local multiple listing service data also is a snapshot of the latest sales. But it might be an average—or a median—calculation. Of the two, an average is less useful for estimating the value of your house, because extremely high and extremely low prices can skew the average. The key to estimating the value of your house is to keep track of recently sold homes that were very similar in size, location, and condition to yours. Year-over-year changes are automatially adjusted for seasonal differences and are more reliable than the dizzying ups and downs of monthly comparisons. The closer to home the more reliable the indicator.